Durable, cleanable satin finish for interior wood and metal. Non-yellowing formula retains its bright white finish for longer. Quick drying and wipeable finish. Breatheasy – 99% Solvent Free..
Tough and durable gloss finish for interior and exterior wood and metal. Non-yellowing formula retains its bright white finish for longer. Quick drying and wipeable finish. Subtle satin finish. Guaranteed to cover in one coat. Tough and durable. For use on interior wood & metal. Drying times:Touch dry in 3-4 hours. Totally transform your cupboards with Crown cupboard makeover primer before painting them with cupboard makeover paint. Prepares surfaces ready for painting. Suitab le for use on wood, mdf, melamine, wood veneers and acrylic bath panels. For interior use only. Tough and durable mid shine finish for interior use. 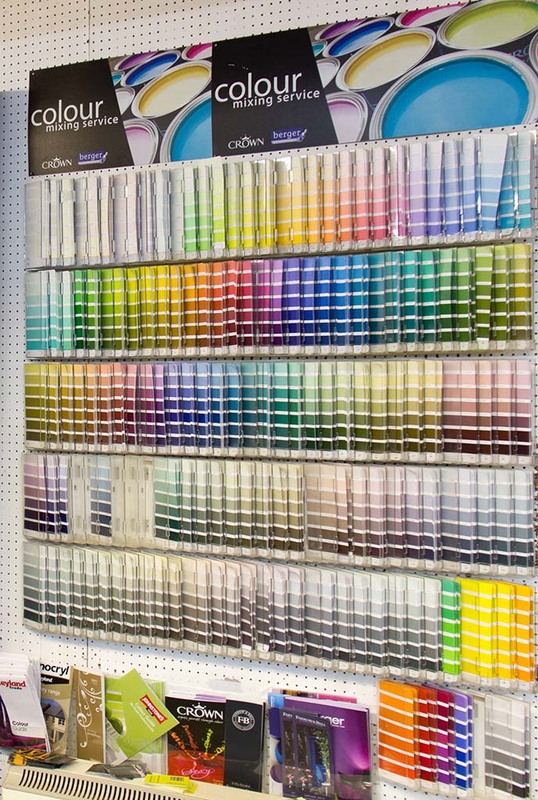 Perfect basecoat for Crown Gloss and Satin topcoat paints. Quick drying two-in-one product. Can be used on prepared melamine, MDF, wood, wood veneers, some plastics and vinyls. 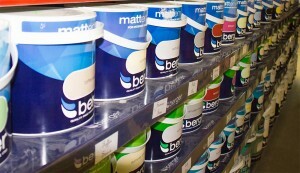 Settle DIY have a range of Berger paints for interior, exterior walls, kitchen and bathroom, ceilings, wood and metal. 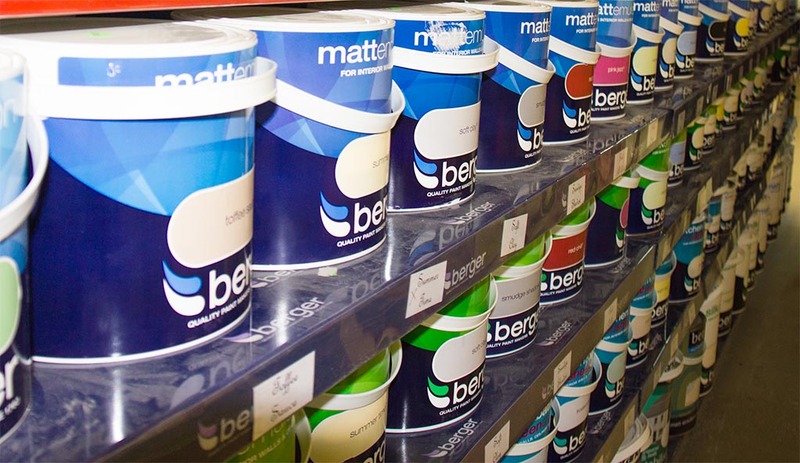 Berger is made by Crown paints and gives good, strong coverage on walls.